Dhaka, 3 October, Abnews: Iraq’s parliament on Tuesday elected as president Kurdish politician Barham Salih, who immediately named Shi’ite Adel Abdul Mahdi prime minister-designate, ending months of deadlock after an inconclusive national election in May. The presidency, traditionally occupied by a Kurd, is a largely ceremonial position, but the vote for Salih was a key step toward forming a new government, which politicians have failed to do since the election. 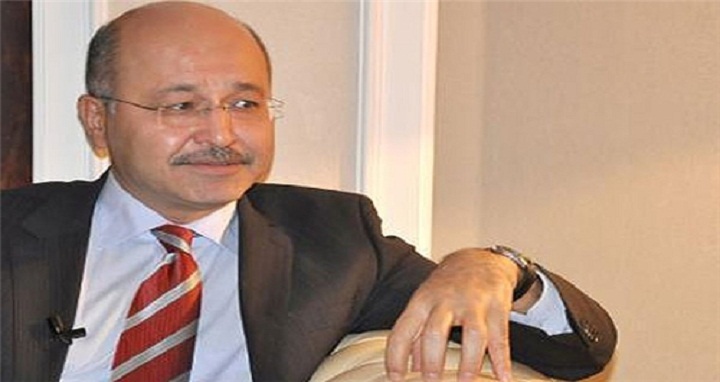 Under Iraq’s constitution, Salih - a 58-year-old, British-educated engineer who has held office in both the Iraqi federal and Kurdish regional governments - had 15 days to invite the nominee of the largest parliamentary bloc to form a government. He chose to do so less than two hours after his election. Since Saddam Hussein was toppled in a 2003 U.S.-led invasion, power has been shared among Iraq’s three largest ethnic-sectarian components. The most powerful post, that of prime minister, has traditionally been held by a Shi’ite Arab, the speaker of parliament by a Sunni Arab and the presidency by a Kurd. A former vice president, oil minister and finance minister, Abdul Mahdi now has 30 days to form a cabinet and present it to parliament for approval. He faces the daunting tasks of rebuilding much of the country after four years of war with Islamic State militants, healing its ethnic and sectarian tensions, and balancing foreign relations with Iraq’s two major allies - Iran and its arch-foe the United States. Abdul Mahdi, 76, is a trained economist who left Iraq in 1969 for exile in France, where he worked for think-tanks and edited magazines in French and Arabic. He is the son of a respected Shi’ite cleric who was a minister in the era of Iraq’s monarchy, overthrown in 1958. He will become the first elected prime minister in post-Saddam Iraq not to hail from the Shi’ite Islamist Dawa party.